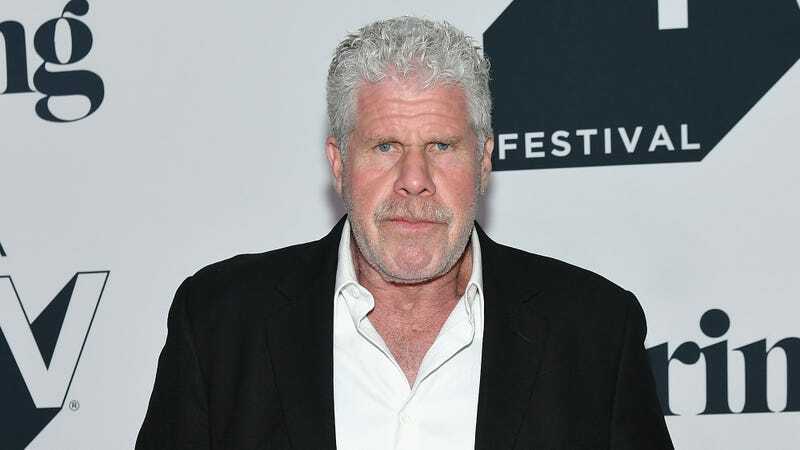 Ron Perlman may not be Hellboy anymore, but he’s got a new way to hunt monsters now thanks to director Paul W.S. Anderson’s adaptation of Capcom’s Monster Hunter video games. The games are about methodically tracking down big, dinosaur-like beasts and using their bits to build increasingly powerful weapons and armor, but the movie will most likely streamline that by cutting out the weird intricacies of the games (it is a movie, after all). Anderson is writing the adaptation, and his Resident Evil series star Milla Jovovich will be starring here as a character named Artemis. Perlman will be playing Admiral, the leader of Monster Hunter’s team of monster hunters, and he’ll be joined by T.I. Harris (the rapper-turned-Ant-Man supporting player) who will be a sniper named Link. This all comes from The Hollywood Reporter, which says Anderson’s Monster Hunter will have a budget “in the $60 million range,” so maybe we’ll get a good-looking CG Great Jagras or whatever out of this.